We’ve been waiting for Panasonic to pull the curtain back on more details for the GH5, and after over three years in development, they’ve finally given us a look here at CES. And while the GH5 still only shoots in 4K, it has some major league improvements. These include the elimination of image crop for a wider field of view, dual image stabilization, 60fps, and a hybrid 6K photo mode. And thanks to our friend Griffin Hammond, we already have some early test footage to gawk at. 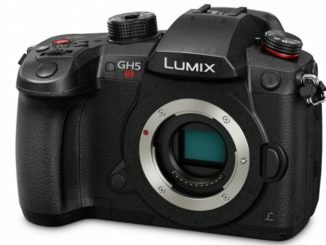 The heart of the GH5 is a new sensor that Panasonic has designed from the ground up. Called the “Digital Live” sensor, it offers 20.3 megapixels with an ISO range of 200-25600. 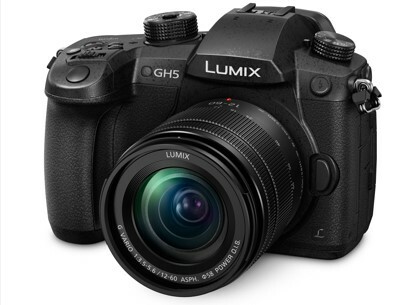 And while Panasonic has kept its traditional micro four thirds mirrorless design, it has done away with the 4K sensor crop, giving the GH5 a much wider field of view and plenty of pixel real estate to image with. The result is significantly sharper images, less rolling shutter, and faster read/write speeds. The benefit also gives still images a razor sharp 6K image as well. Yes, that’s right. 6K. But can video take advantage of it? Well, sort of. While the GH5 is not deemed to be a 6K video camera, but the camera does take advantage of the complete sensor to shoot in 6K and then downscale it to 4K for a much crisper image in ultra high definition. The video uses the H.265 HEVC codec and can capture at up to 60 fps in 4K. Vlog is also an option. The color is still locked into 4:2:0 at 8-bits, however, but if you’re willing to drop down to H.264 at 30 fps, you can enjoy 10 bit resolution. Or you can drop down to 1080p and get 180 fps. WOW! The GH5 also has a full sized HDMI port that can output the stream in 4:2:2 10-bit to an external monitor/recorder like the Flame line from Atomos and also record 4K/30 internally for a nice quality backup, though if you’re shooting in 60p, you lose that internal recording capability. Panasonic has also added what they call “three dimensional color control,” which processes bright and dark areas of the image separately and then merging them together. The result is better dynamic range with sharper detail at different levels of brightness and more accurate skin tones. Another benefit of the GH5’s hybrid concept translates into the ability to gleen sharper still images from a single video frame. Or, you can shoot a shot while recording video and the GH5 will write it as a 6K image file. So the potential is there for a 6K video camera, if someone can crack the code (are you listening Magic Lantern?). One thought though. Animators can use the GH5 to shoot a 6K stop motion film, so in that instance, yes, you could shoot video in 6K. Next is Panasonic’s new Dual Image Stabilization, which adds in 5 axis in body IS to its lens mounted IS. The two systems work in tandem to provide rock steady stabilization without interfering with one another. A huge improvement over the GH4, which had to rely solely on lens mounted IS to dampen out camera movement. Other features include noise suppression to correct noise 4X better than previous models, a dual SD card array to record in two different codecs simultaneously or to hot swap when recording interviews, dual on board microphones with active noise canceling, and the GH5 has finally gotten rid of that 29 minute recording restriction. Hallelujah! 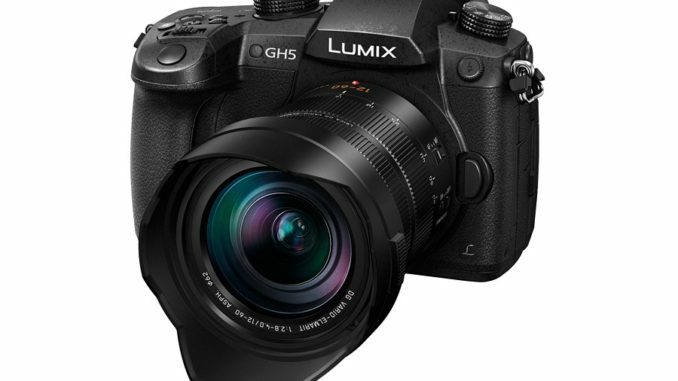 The GH5 may be a camera that will bridge to a higher resolution future, and according to RedShark Network, Panasonic has already hinted that the next generation of the GH line is in active development and will bring with it 8K recording. I’m also hearing that coming later this year will be software updates for high resolution anamorphic video and 4K HDR capture modes. This leaves me to wonder if there’s more to the GH5 than meets the eye, and who knows just how far the GH5 can go? 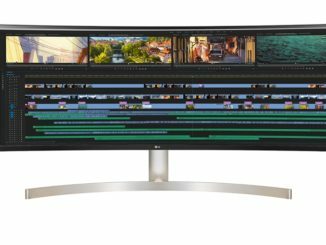 Could a firmware update push the video to 6K? Price of the GH5 will be $1,999 and it will be available this March. You can pre-order at B&H’s site here [affiliate link].